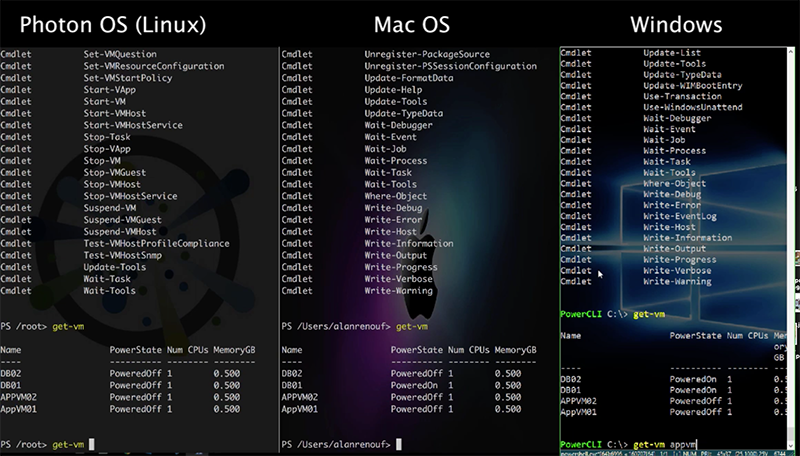 PowerCLI Core has been officially released as part of PowerCLI 10.0. This Fling is no longer under development and future multi-platform support will be a part of PowerCLI 10.0. See the Instructions.pdf for more information. New bug reports are disabled.